Get swept away in our dreamy coastal hue. 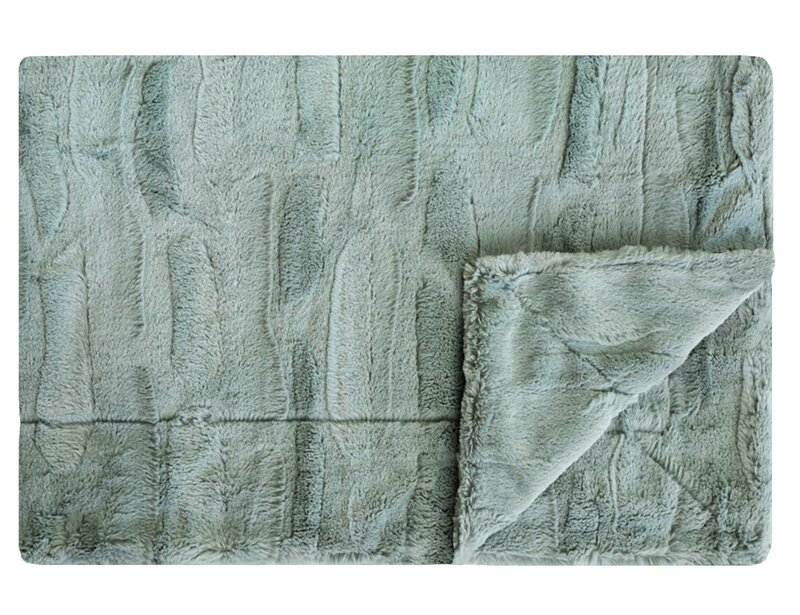 Plush Sorbet fabric in the perfect blend of green, blue, and gray. No ruffle.